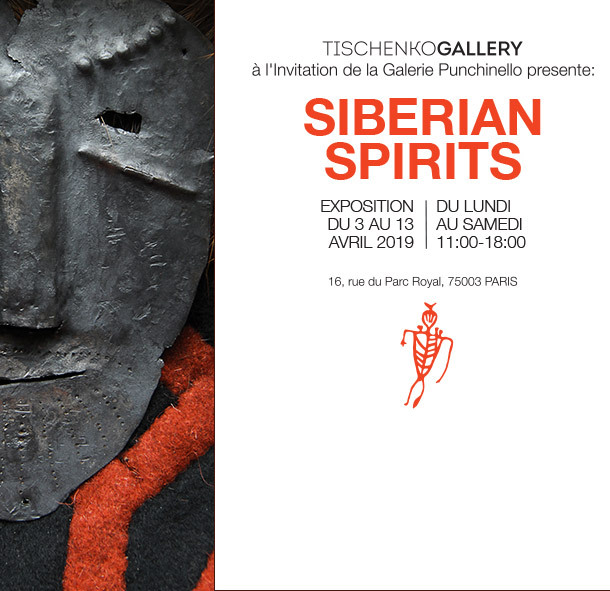 Tischenko Gallery - We are specialized in quality authentic art and artefacts from Siberia, South-East Asia, Oceania, etc. Tischenko Gallery - We are specialized in quality authentic art and artefacts from Siberia, South-East Asia, Oceania, etc. The Tischenko Gallery has been located for over 15 years in the centre of Helsinki near the Temppeliaukio Church. The Gallery organizes international exhibitions throughout the world. We specialize in authentic tribal art and artefacts from Siberia and related cultures as well as in the works of modern and contemporary non-mainstream artists. The Tischenko Gallery is happy to share its experience and knowledge with both public institutions and private collectors upon request (see below).